We currently have 92 Case Studies on our website available for you to read. These are from various sources such as our in-house Automotive Applications Specialists through to Pico customers and one or two of our OEM customers too. 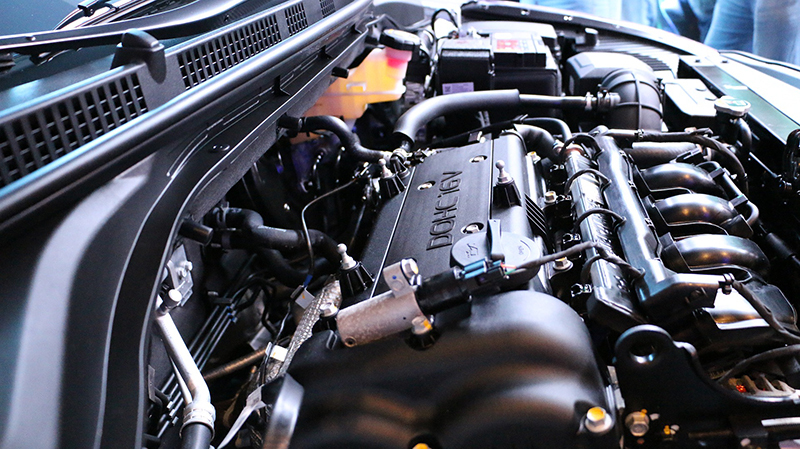 Covering a wide range of vehicles from electric, heavy machinery and motorbikes through to your everyday cars, these case studies offer a small glimpse into a real world of diagnostics. 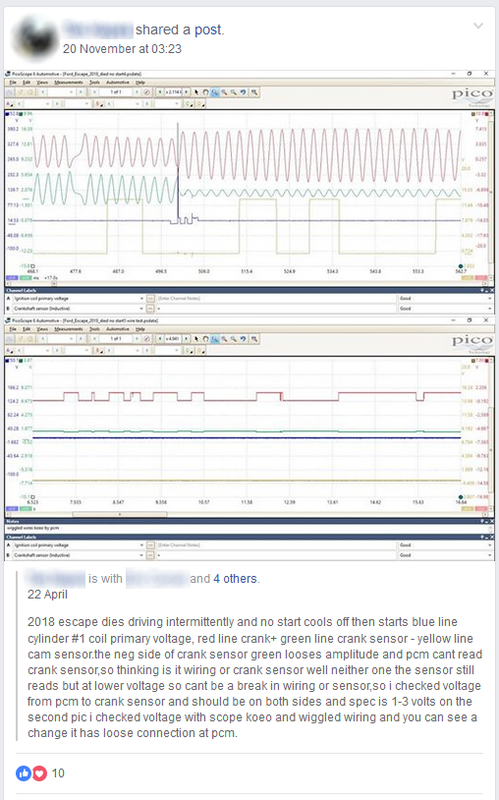 Describing faulty sensors, wiring and components, these investigations are interesting and educational. We love a great case study at Pico, no matter how complicated or simple. 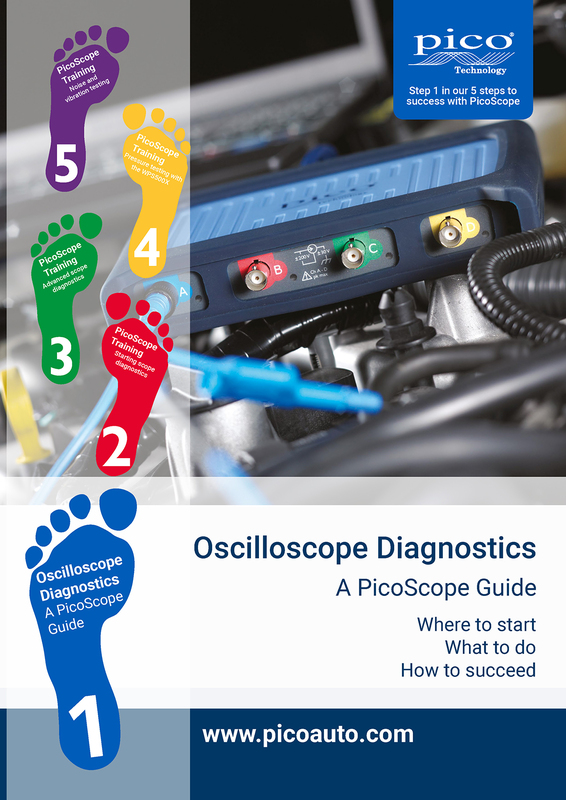 Whether you are an expert who has spent days investigating a fault, or a new user to PicoScope who is taking the first steps into diagnostics, we'd really like to hear about your investigation. Access to the webinar will be limited to the first 150 participants, however a recording of the session will be available on our YouTube channel for those unable to call in at the time. Many do not realise that even if you do not own a PicoScope, you can download the software to learn the software, and view PicoScope files. 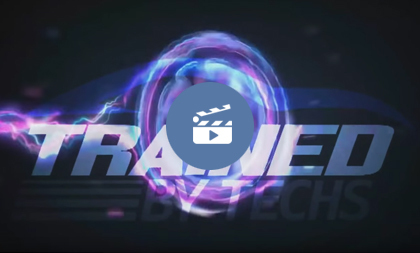 In this video, Tanner describes how to use the integrated battery test within the Picoscope diagnostics software. 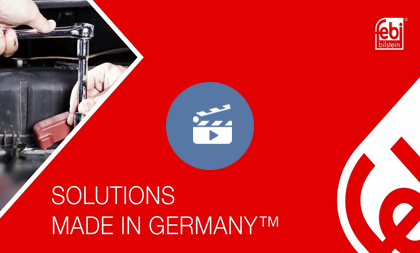 In this video Febi Bilstein take a look at a vehicle with suspected worn engine mountings. This is severely increasing noise, vibration and harshness (NVH) of the vehicle when it is being driven, and in this case, causing excessive vibration at idle speeds and when the vehicle is pulling away. The technician uses PicoDiagnostics NVH to confirm both the fault, and the fix. Our Facebook group is fast approaching 4000 members? We have many active members who are always posting their investigations, videos, screenshots and results. It is the perfect place to check out if you are starting your diagnostic journey!